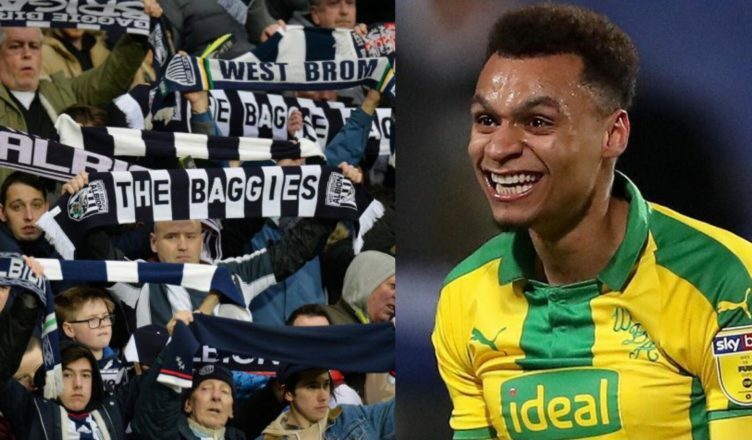 West Brom fans have had lots to say about Jacob Murphy – Must read comments for NUFC fans – NUFC blog – Newcastle United blog – NUFC Fixtures, News and Forum. Despite what appeared to be a promising performance in their 3-2 win over QPR this week, West Brom fans are still very much split on Newcastle United loanee Jacob Murphy. He failed to make a good impression early on, with many Baggies fan slating his cameos off the bench, however he’s now becoming a regular in Darren Moore’s side and has bagged two goals in his last three appearances. Tonight showed exactly why Jacob Murphy is a player at a Premier League club. It also showed why he is currently on loan to the Championship. Frustrating talent. Great goal. Had right back on toast after he switched sides. Did some of the worst set pieces I've ever seen! Even Baggies boss Darren Moore has admitted today that he’s now showing ”more of the Jacob Murphy we want”, suggesting he’s only now starting to show what he can do in a West Brom shirt. His finish that night was emphatic, displaying his pace and potential in front of goal (not that we’ve seen nearly enough of the latter! ), but it seems several fans aren’t impressed by his crossing and set piece delivery – with some describing him as a ‘frustrating talent’, yet others saying he’s a ‘totally new player’ a few goals and several starts later. Personally, I think he made the big move to his ‘boyhood club’ far too soon and has felt like a rabbit in the headlights at times. He needed another season to prove himself in the Championship before making the step up to the Premier League, with it being no surprise to me that he’s already scored more goals in 4 starts in the second tier this season than he has in a year and a half in the top flight on Tyneside. Let’s hope he can come back a new player – although I fear he may need more than a few months in the Championship before he’s ‘ready’ to make any sort of impact at Premier League level.